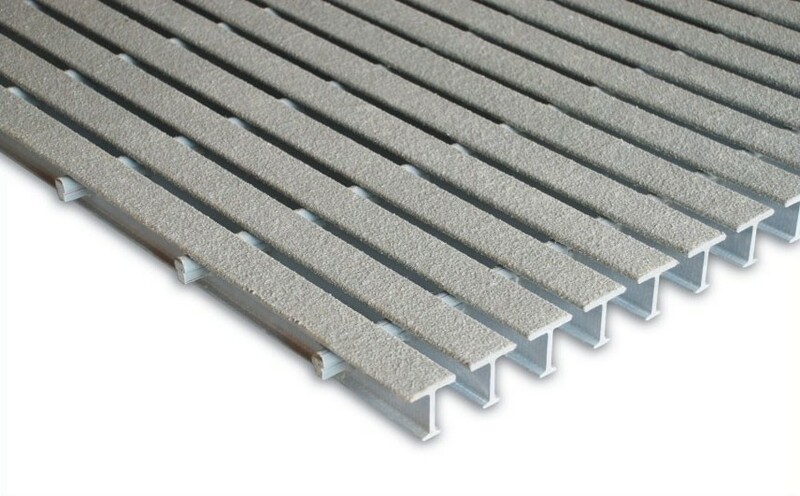 Pultruded Fiberglass Grating 3ft x 20ft x 1 inch is excellent for use in heavy traffic areas, such as outdoor walkways on drilling platforms, in WWTP water treatment plants, in livestock facilities and anywhere you require secure and durable walking surfaces. The anti-slip surfaces of this grating is an important safety feature in walkways where moisture is present. Discuss the specific needs of your project with one of Fiberman’s Fiberglass Grating experts. We will ensure that the material you select will have the specifications required for safety and optimum performance. You will also benefit from our industry-leading quick quote turnaround and fast delivery across Canada and the US. For all Pultruded Fiberglass Grating 3ft x 20ft x 1 inch inquiries, please call 1.844.599.0260 or email sales@fiberman.ca or Request a Quote. 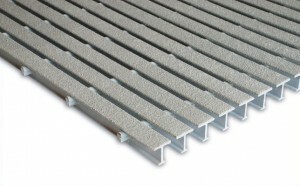 Fiberman’s headquarters in Western Canada stocks Pultruded Fiberglass Grating 3ft x 20ft x 1 inch, ready to ship across British Columbia, Alberta and all provinces in Canada. We have daily shipments from Vancouver to destinations including Edmonton, Calgary and Fort McMurray. For our US customers, we ship from distribution centers in: Pittsburgh, PA; Houston, TX; Knoxville, TN; Rochester, MN; Salt Lake City, Utah; and Orlando, FL. Fiberman’s pricing and service experts are standing by to help to find the best product for your project. With many varieties in stock and expedited shipping, we can supply your project with fiberglass grating at the best possible price with fast delivery. In today’s connected world, we depend on cellular telephone signals, Wi-Fi networks and over the air radio and television signals. Wi-Fi and Bluetooth connectivity are essential to on-site work environments. Steel structures significantly disrupt these signals. Pultruded Fiberglass Grating is an essential part of building structures that are “electronically transparent” and do not interfere with radio frequency transmissions.